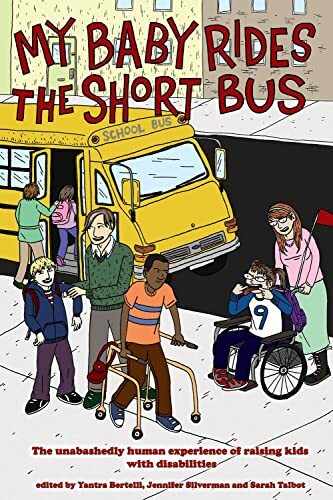 The stories in this collection provide parents of special needs kids with a dose of both laughter and reality. Featuring works by so-called alternative parents who have attempted to move away from mainstream thought, this anthology carefully considers the implications of raising children with disabilities. From professional writers to novice storytellers, including original essays by Robert Rummel-Hudson, Ayun Halliday, and Kerry Cohen, this assortment of authentic, shared experiences from parents in the know is a partial antidote to the stories that misrepresent, ridicule, and objectify disabled children and their parents.